I am new in chemistry and this question can be silly, but I am troubled with this question. According to the pH range of methyl orange, if I add methyl orange into water, it gives a yellow color (pH 7). Then, if I add some HCl drops (a very little amount) into the water, what will be the color? Usually, the colour of HCl is red with methyl orange (because of acid), but when HCl is added to water, will it be a colour within yellow and red, or pure red in colour? 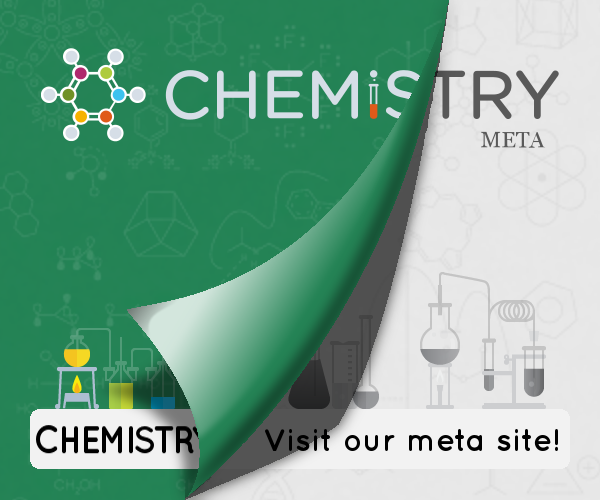 Methyl orange (MO), as you know, is an acid-base indicator. The problem with those is that they do not distinguish between acidic and basic medium, but rather between different pHs. MO has a transition interval of 3.1-4.4, which means it's red below 3.1 and yellow over 4.4. Within this interval it's all about transition colors (red through orange to yellow). Answering your question: a few drops of HCl would affect water differently. Let's say, you had 1 L of water and you added 3 drops (0.15 mL) of concentrated saturated HCl (~40% w/w). That leads us to ~0.002 mol of HCl added and to pH lower than 3, so the MO would turn red. If you had diluted solutions, like 0.01M or so, the calculations would tell you the pH would still be higher than 4.4, so the MO would still be yellow. Not the answer you're looking for? Browse other questions tagged acid-base analytical-chemistry or ask your own question.